Approved Science Keto Review - Is This Keto Supplement The Best?! What is Approved Science Keto? 4 different types of BHB ketones (most other products only contain 2 or 3 at the most). 2,000 mg of BHB exogenous ketones, the highest we have seen on the market. MCT oil which is a healthy fat easily absorbed by the body to further boost ketosis. Bioperine for the body to easily absorb the other ingredients for the best benefits. The daily serving is also one of the highest we have seen on the market, providing a significant 2,400 mg dosage. 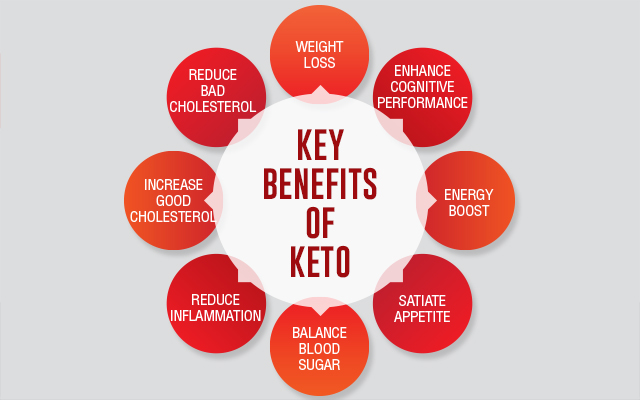 This review examines Approved Science Keto and looks at why we believe this product is the one to choose to boost and maintain ketosis. In short, we have chosen this as our number one product because it checks all our boxes for an effective and trustworthy supplement that is going to get great results. It contains all the right ingredients to boost ketosis (to burn fat versus glucose), replenish electrolyte levels, increase metabolism and boost energy. This manufacturer offers a great money-back guarantee which for us, shows confidence in the results they expect you to experience. 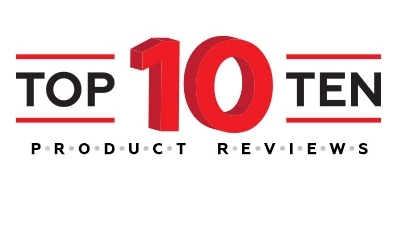 The feedback is top class with many people recommending this product. Read our full review to better understand why this should be your go-to choice for a Keto supplement. 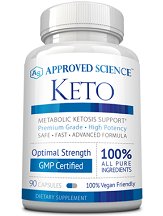 Approved Science Keto contains the very best ingredients we have seen in a keto product. We find this product to be of the highest quality by containing the 4 main ketone salts derived from Beta-Hydroxybutyrate (BHB), while most other products only contain 2 or 3. 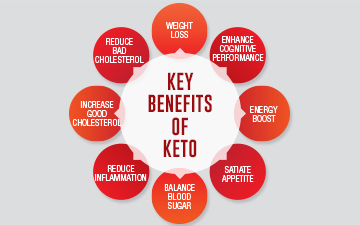 These ketones are the most effective at enabling the body to burn fat for fuel (rather than glucose) which is what helps speed up the weight loss process. They also help balance electrolyte levels. Furthermore, this product contains MCT oil which is a medium-chain triglyceride that is easily broken down by the body, providing added ketones to the bloodstream which boosts the ketosis process and helps speed up weight loss results. It also helps curb hunger. To give it an even stronger push ahead of other products available, it also contains Bioperine, which is a patented form of black pepper extract which increases the absorption of the other ingredients into the body, thus increasing its benefits. We also really like that this product does not contain any proprietary blends. The manufacturer recommends taking 3 capsules a day, 30 minutes before meals, with a full glass of water. Ideally, you should take one capsule in the morning, one in the afternoon, and one in the evening. What we like about this manufacturer is that they offer various purchasing options while also providing attractive discounts with the more bottles you buy. As weight loss and maintaining a state of ketosis is a long-term effort, it is great to be able to buy multiple bottles and save money. You can buy one bottle of Approved Science Keto for $49.95, two bottles for $69.90, four bottles for $111.80, and six bottles for $139.80. This six-bottle package reduces the price of each bottle down from $49.95 to $23.30 which is a huge discount. You can buy this product online from both the manufacturer’s website and Amazon. This product contains only natural ingredients with no additives, preservatives or unnecessary ingredients so there is no risk of side effects. That said, individuals who are nursing, pregnant, taking any medications, or suffering from any health conditions should consult their doctor before using this product. Approved Science Keto comes backed by an extremely strong 60-day money-back guarantee. If you are unhappy for any reason, you can send back both used and unused bottles for a full refund, excluding shipping costs. It contains all four of the ketone salts derived from BHB. It contains MCT oil for increased ketosis benefits. It contains Bioperine for increased absorption. It provides a 2,000 mg daily dosage of BHB ketones. It comes with various purchasing packages which are great value for your money. It has a 60-day money-back guarantee covering opened bottles too which makes your purchase completely risk free. This manufacturer relies heavily on science when formulating their products and includes ingredients in their formula that they know will get you the results that you are looking for. We know a quality supplement when we see one and this is one! They are so confident that you will experience great results that they offer a 60-day money back guarantee which is great news for the consumer. We liked the fact that we found many positive reviews about this product on both Amazon and on a range of review sites – this is always a good sign that something is working well. The prices were pretty much on par with other products but we felt that this has the edge because the range of ingredient and the quality far surpassed anything else that we reviewed on the market. We would recommend this top class choice for a Keto supplement. Latoya is a registered dietitian, nutritionist and a certified diabetes educator who passionately advocates for people with any insulin-related illnesses to restrict their carbohydrate intake. She mainly works with people who have insulin resistance, type 2 diabetes, PCOS and family histories of obesity. Latoya sees patients of all ages in her private practice located in Wilmington, Delaware. Her unique approach is inspiring to people who have eaten unhealthily and incorrectly for their body type for their whole lives. As someone who also adheres to the keto diet, Latoya is a passionate advocate for turning your life around with your food choices. In addition to being a mom to active twin toddlers, Latoya spends her quiet time writing and regularly contributes to diabetes publications and online magazines. Yoga and Keto: A Good Match? What Can You Drink On A Ketogenic Diet? Can A Ketogenic Diet Extend Your Lifespan? 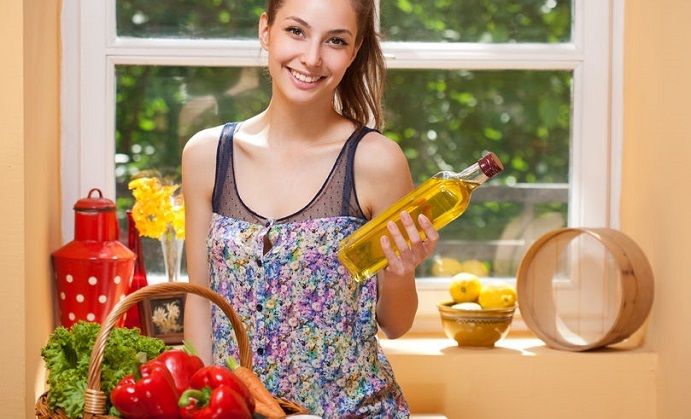 Can The Juice Diet Benefit Ketosis? What all of these types of the keto diet have in common is their goal to get your body into the natural metabolic state of ketosis so you can burn fat, instead of carbs, for energy. Consuming a high-fat, moderate-protein and low-carb diet. The percentages of your daily diet should be about 75% fat, 20% protein and 5% carbs. Similar to the SKD, but with added protein. The ratio is about 60% fat, 35% protein and 5% carbs. Involves 5-6 days of the SKD followed by 1-2 days of refeeding days where the majority of calories come from carbohydrates. Eating carbohydrates around the times that you exercise. Meant for people who are regularly working out at a very high-intensity or for an extended period of time. 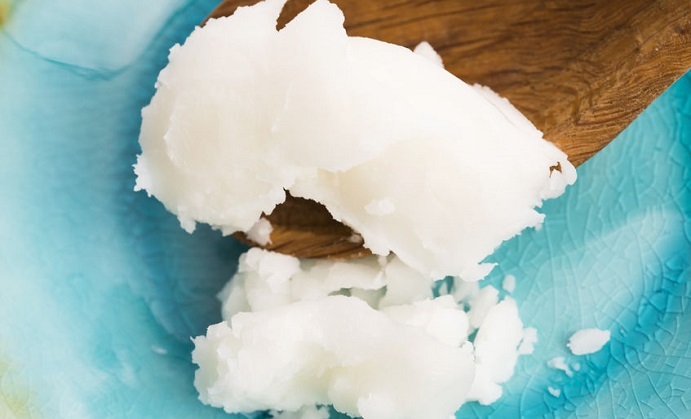 Coconut Oil and Keto: A Match Made in MCT Heaven?